Associate professor of computer science with interests in computer architecture, distributed computing, bioinformatics, computer science education and academic transformation. I am also an environmental activist and work on informing the public about science policy issues such as climate change and tobacco control – and in general the difference between science denial and skepticism. 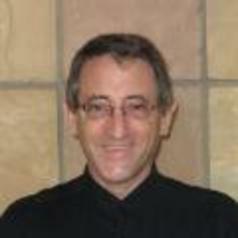 I am editor-in-chief of South African Computer Journal. I have PhD in Computer Science from University of Cape Town, MSc and BSc Honours in the same subject from University of the Witwatersrand, and BSc (Computer Science, Physics) from University of Natal, Durban (now part of University of kwaZulu-Natal). I also have a Grad Cert in Education (higher ed) from University of Queensland.